Welcome to all of the many new members that have joined the club since the last magazine. Thanks to Gary Sundhom, Joseph Saldivar, Jack Mekes, Kevin Cheung and all of the other contributors to this issue. Look for your name in "Meet the New Members". Thanks to this issue’s contributors. Due to club member request, we have now added medium club t-shirts to the club store. We now have M, L, XL and XXL. Available from the club store in this issue or online at the club’s website. We are now issuing plastic membership cards to all new members. All current members should have already received the new plastic membership card. Please let us know if you are a current member that has not received the new membership card. As the new membership card is plastic it is meant to be permanent and will no longer include your membership expiration date. Your membership expiration date and membership number can always found on the label on each issue of the printed ONLYWAY and other club mailings. Call, email or text us if you ever need a replacement card, your membership number or your membership expiration date. 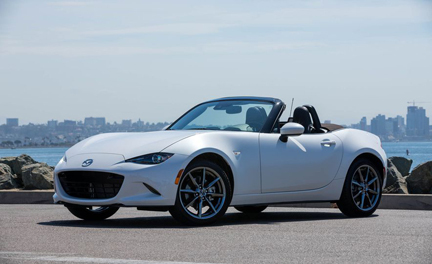 Join us on Facebook at Mazda Club (www.mazdaclub.com/groups/mazdaclubusa) and follow us on Twitter at mazdaclub (www.twitter.com/mazdaclub). Classified ads will now appear in the OnlyWay, the eOnlyWay, on our website, on Facebook and Twitter. Classified ads will now appear in the OnlyWay, the eOnlyWay, on our website and on Facebook and Twitter. The club also has a blog at https://mazdaclub.com/wordpress . You are now able to pay for membership and store items using credit cards and/or PayPal. Mazda Club Technical Sections is now available in the club store. It contains a complete copy of all the Technical Sections, topics, questions and answers published in the OnlyWay from 1998 thru current. It is available in emailed and printed versions as well as on CD-Rom for PC or Mac in pdf format. It is indexed by subject for easy reference and contains articles, topics, questions and answers and is available in the Club Store section of each OnlyWay and on the website at www.mazdaclub.com . Another item in the store is a copy of the past issues of the OnlyWay available on CD only for PC or Mac. We have expanded our list of free items that members can receive with 3 year membership or renewal. You can now receive either a free t-shirt, a tech CD (or emailed) or past issues of the OnlyWay in pdf format on CD (or emailed). We offer a 3 year membership or renewal rate for $80 or $95 for members outside the USA. We also have a 3 year eMembership for $50 which also includes the free items. Save money and get a t-shirt or tech sections on CD (or emailed) or OnlyWays on CD (emailed)! In addition, it’s more "premium" now. 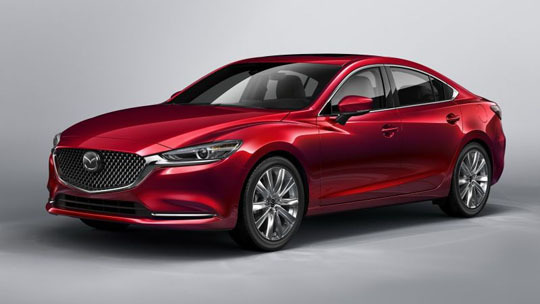 That’s a buzzword that gets thrown around way too much, but Mazda’s doing this for a reason. It’s a tiny company, all things considered. It’s hard for Mazda to compete with giants like Ford and Toyota and Honda. So the answer is to go more upscale, to make cars more profitable by making them nicer and, yes, somewhat more expensive. Here’s the deal, the 2017 Mazda CX-9 is built on the same Kodo "Soul of Motion" platform as its CX-3 and CX-5 siblings. 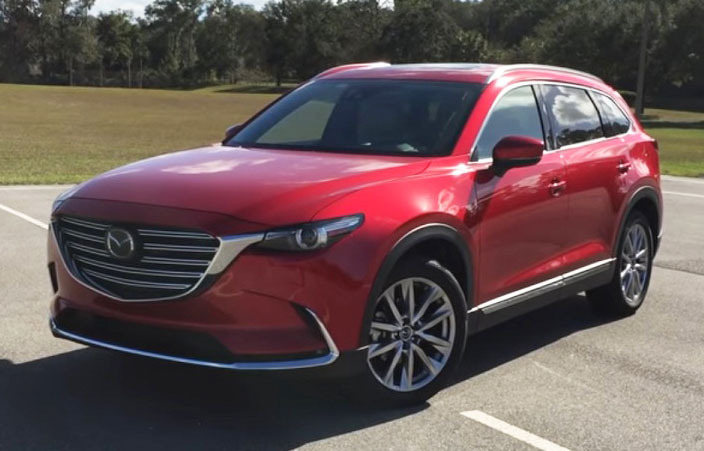 This gives the 2017 Mazda CX-9 a gorgeous look starting with its open-mouthed chrome grille along with LED grille accent lighting that makes it standout during the night. In addition, it also has expensive fog lights and LED headlights that basically give the front section a seductive look. According to Forbes, the 2017 Mazda CX-9 also has a strong shoulder that extends from the front to the rear section. Simply put, the 2017 Mazda CX-9 has an elegant look that satisfies any pair of eyes that look at it. There’s never been an SUV that can move you like this. For the first time, new generation Mazda thinking combines with enhanced capability and a city-friendly size. This SUV comes in front with or all-wheel drive and is available at Novel Mazda in Windhoek. The Mazda CX-3 comes in 3 models namely the Neo, Maxx as well as the sTouring. The Mazda CX-3 Neo comes with 16-inch rims, Halogen headlamps, cruise control and rear parking sensors. Mazda CX-3 Maxx has a reverse camera, satellite navigation as well as leather wrapped gear shift knob and steering wheel. 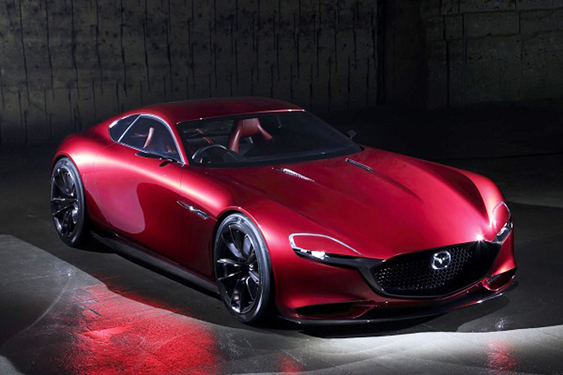 When Mazda revealed its RX Vision concept, jaws across the automotive world dropped. This stunning concept embodied everything enthusiasts wanted in a new RX, sans the "concept" suffix. Recently, Mazda rightfully brought home the "Most Beautiful Concept of the Year" at the 31st Festival Automobile International for its work on this sleek, Wankel-powered rig. Though the RX was an undeniable beauty, this award was by no means automatic. It had to stand up to the likes of the Bentley EXP 10 Speed 6, the Peugeot Fractal, and Porsche Mission E—none of which were deficient in terms of sexiness. In the end, however, the RX Vision designers’ tweaks to the KODO language were enough to bag the prize. 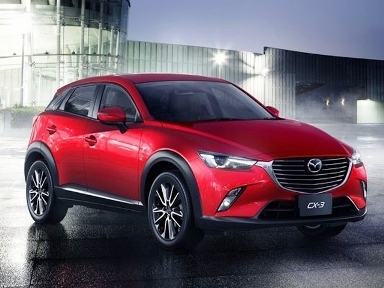 The 2016 Mazda CX-3 was recently introduced. The new compact crossover SUV is the fifth model in Mazda's line-up of new-generation vehicles that feature the full range of SKYACTIV Technology and KODO — Soul of Motion design. The CX-3 offers all the essentials people look for in a vehicle; a design of overwhelming quality and style, packaging developed solely with the customer's ease-of-use in mind, and the responsive driving feel that Mazda strives for in every model. In the all-new CX-3, the essence of KODO — the expression of life within a vehicle — has been evolved to produce a sharper form with an enhanced sense of speed. In the interior, meticulous attention to detail regarding the materials used has created a cabin environment of impressive sophistication and quality. In terms of driving performance, the CX-3 adopts the full suite of SKYACTIV technologies, carefully crafted to match human sensibilities. This realizes driving pleasure with faithful response as well as excellent environmental and safety performance. The CX-3 is equipped with the automaker's SKYACTIV-G 2.0L four-cylinder gasoline engine mated to the SKYACTIV-DRIVE six-speed automatic transmission. Providing drivers with a direct feel similar to that of a manual transmission, the automatic transmission also achieves excellent fuel economy while delivering smooth and powerful acceleration. The available new-generation AWD system employs an active torque control coupling to achieve excellent drivability and vehicle stability. 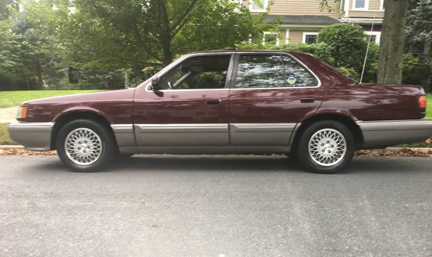 It employs a front wheel slip warning detection system, which employs sensor signals to accurately monitor the driver's intentions and constantly changing driving conditions. In addition, the CX-3 uses a newly developed power take-off and rear differential that is compact and light in weight. All information displays and control systems are positioned in accordance with a driver-oriented design based on Mazda's Heads-up Cockpit concept. The soft material that covers the meter hood features a stitch-like finish on its front edge, producing an atmosphere of maturity. Only thing needed now is an official production green light. 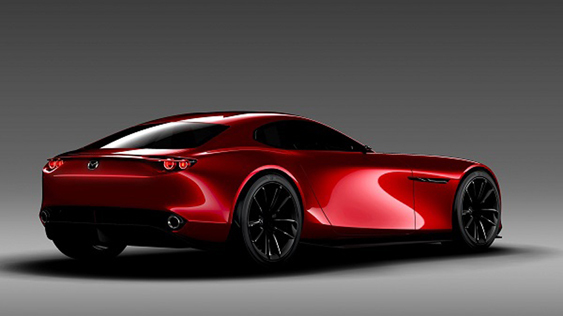 It appears as if the on -again, off-again rumors regarding a potential new Mazda RX-7 have been settled. 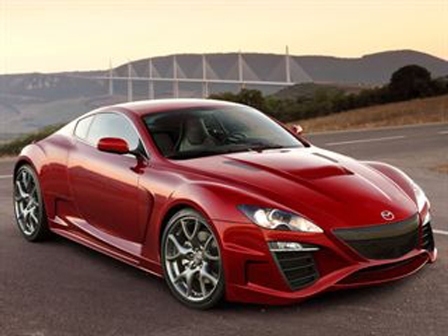 According to a new report from Autocar, Mazda will bring back its legendary rotary-powered two-seater in 2016. 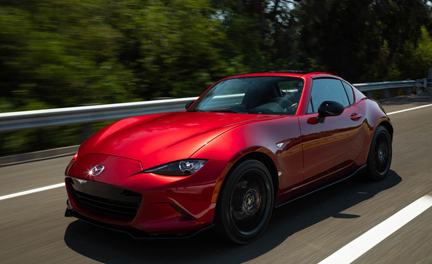 Supposedly, it’ll be powered by an all-new 250 horsepower rotary and will be based on a version of the same platform that’ll underpin the upcoming new MX-5, itself due to arrive in 2015.